Australian based ship delivery and crew management company International Maritime Services (IMS) is pleased to announce it has entered into a 3-year Frame Agreement with Austal Australia as the exclusive service provider of specialist Captains, Engineers and Crew for launching, commissioning, sea trials and training. The contract ensures employment for at least eight Australian crew to operate some of the most advanced ships in the world during their test and trials programs. 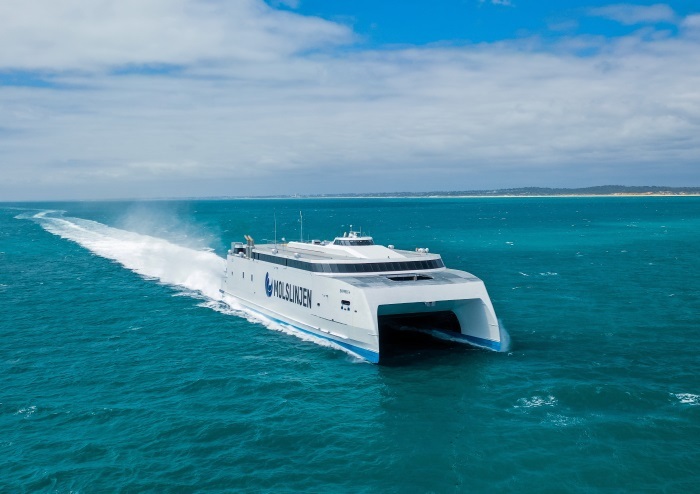 Thanks to Austal’s healthy order book, the agreement encompasses another 20 Guardian Class patrol vessels of the Pacific Patrol Boat Replacement program and at least 10 large high-speed catamaran and trimaran ferries. A preferred service provider to Austal since 2004, IMS has a proven track record of supplying experienced sea trials officers and crew for government and commercial vessels all over the world. 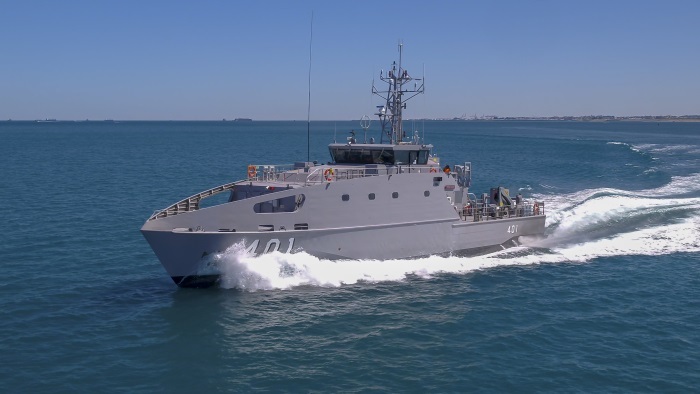 IMS continues to provide sea trials crew to other shipyards in Australia, Vietnam and The Philippines to augment its proprietary vessel familiarisation, crew training, global ship delivery and vessel manning services. IMS does this by providing qualified and competent personnel to deliver, operate, train crew, and manage some of the most advanced commercial vessels across the globe. IMS is a driving market force with a proven track record and dedication to servicing hundreds of clients across all continents and oceans with its complete turnkey ship delivery and manning service including in-house ships agency and heavy lift brokerage.